Whether we are becoming more aware, or whether they are actually on the increase, mental health issues among children and adults is something talked about commonly now, which can only be a good thing. more and more we are discussing the need to put in place preventative and supportive measures to help stop the development of these problems or help people who suffer through them. Books. I love books because they have the power to do exactly this. Books won’t always be the solution to the problem, but my goodness they can help a child understand a confusing situation, empathise with their friends or family, or maybe even just feel less alone. 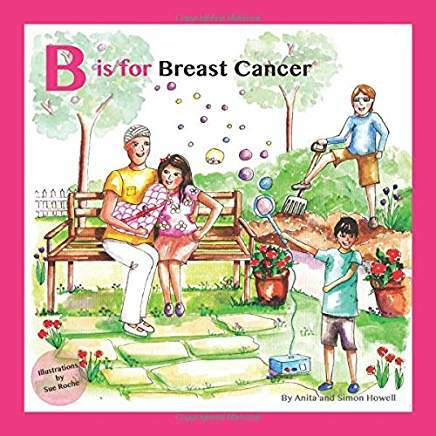 So I want to share more books that will serve this purpose over the coming year, starting with today’s choice B is for Breast Cancer – written by Anita and Simon Howell, illustrated by Sue Roche. 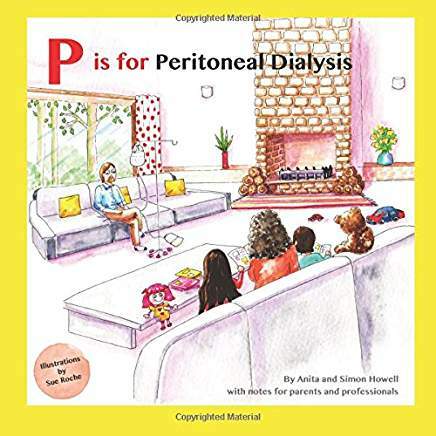 This is the 4th book in a medical focused series by a quite remarkable and brave family. My Mum had breast cancer twice, and the first time in particular knocked me for six. 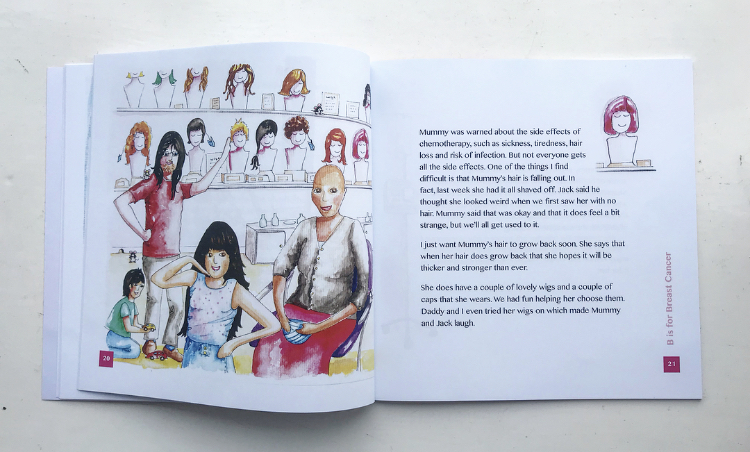 I didn’t know how to handle the situation, I didn’t know what to expect, and frankly I could never have imagined the challenge my Mum faced having to tackle such an awful and hidden illness. As a result, I withdrew into myself. I was young, but very much an adult during this time, so if an adult struggled this much how on earth can we expect a child to cope? 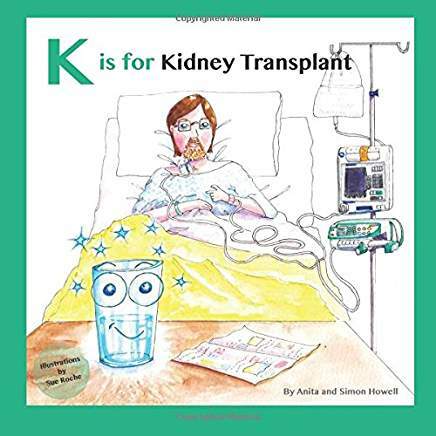 Simon and Anita Howell, authors of this book, have not only faced Simon’s kidney failure and subsequent transplant, but Anita was also diagnosed with breast cancer around the same time. 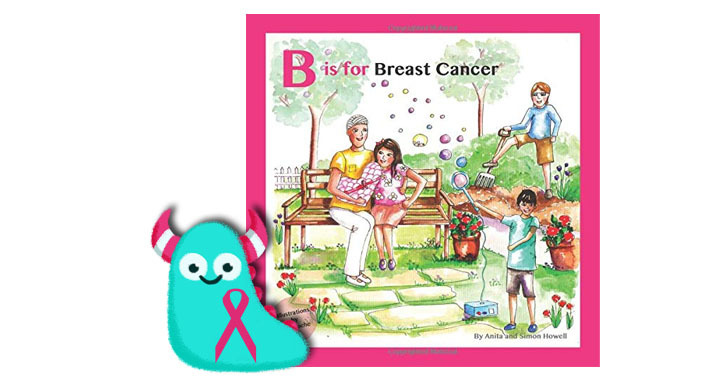 While battling all of this, they wanted to help other children who may be going through the same as their own children, and so have created a series of self published books for this purpose and this is B is for Breast Cancer. 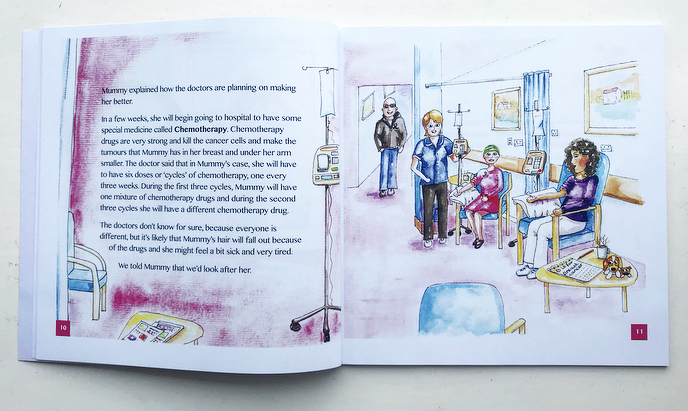 Carefully and comprehensively written, this book takes any children through the experience of breast cancer treatment. Of course it will be different for everyone, but it covers all the most common treatments and some of the issues that can arise such as trips to A&E, side effects and day to day life. 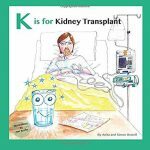 It is a highly illustrated book giving children visual references and explanations, which all goes to help with children’s understanding. 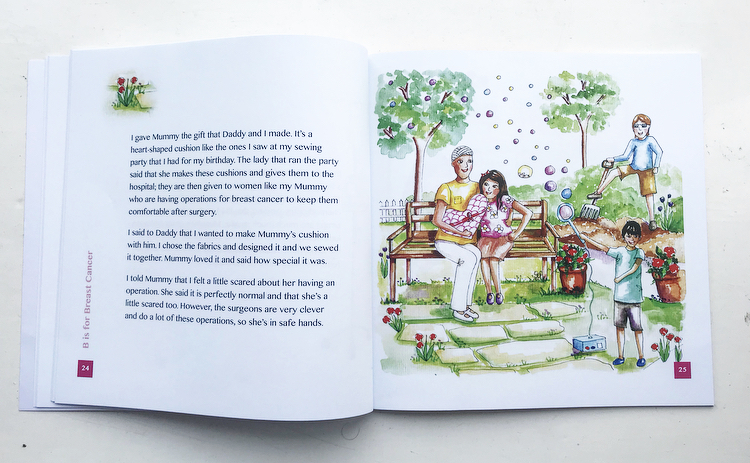 The explanations in the book are detailed and at times quite advanced which makes this book ideal for older children. 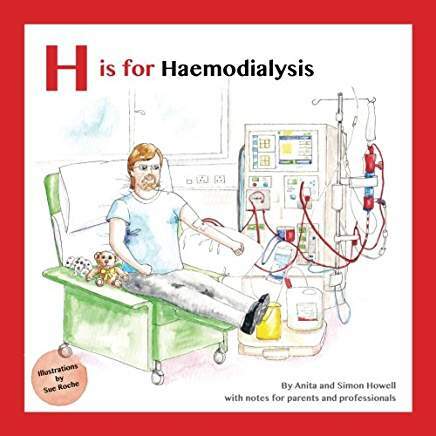 For younger children it may need editing down a little, but the book is laid out very nicely making this easy to do and the glossary at the back is a fantastic reference for adults and children alike who may not be familiar with some of the medical terms involved. 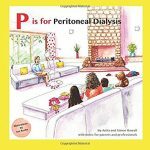 A family member receiving treatment for a serious illness can be incredibly frightening and confusing for children, and there really is very little out there to support them, in fact I only know of one other book looking at breast cancer and considering it’s so, very sadly, a relatively common illness now, that’s a real shame. Thank goodness for the kindness of Anita and Simon! 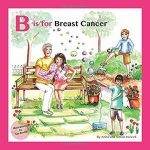 B is for Breast Cancer, along with Anita and Simon’s other books are available now from Amazon, some libraries and is gradually becoming available in hospitals too. 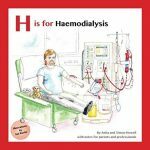 I shall certainly be taking my copy to work to ensure it’s on stock at a children’s library in Sheffield and there to provide support for children in need. Thank you to Anita for sending me this book, and to you for reading this Book Monster review.